And, as with any other chance-based piece, doing a recording means making a series of decisions. So what we have here is Freya Waley-Cohen's version, her ideal or perhaps simply one of many ideals. Essentially what we have here is a fascinating violin sextet, and Freya Waley-Cohen creates a very striking and often complex polyphonic world. There are moments when the lines come together, but quite often they are acting independently. And, in her note she talks about the way she thought of the musical material as a set of characters, so this is very much a set of characters having a conversation. A complex, and sometimes quite dramatic one, with much spiky material but lucidly constructed. The work is less than 18 minutes long, so I did wonder whether Signum could not have let us have more than one version of the piece, emulating a little the live experience. And I would also be interested in hearing it performed live by six violinists, a real conversation. But the performance here from Tamsin Waley-Cohen is very strong and up front, with no sense of constraint from the multi-tracking. 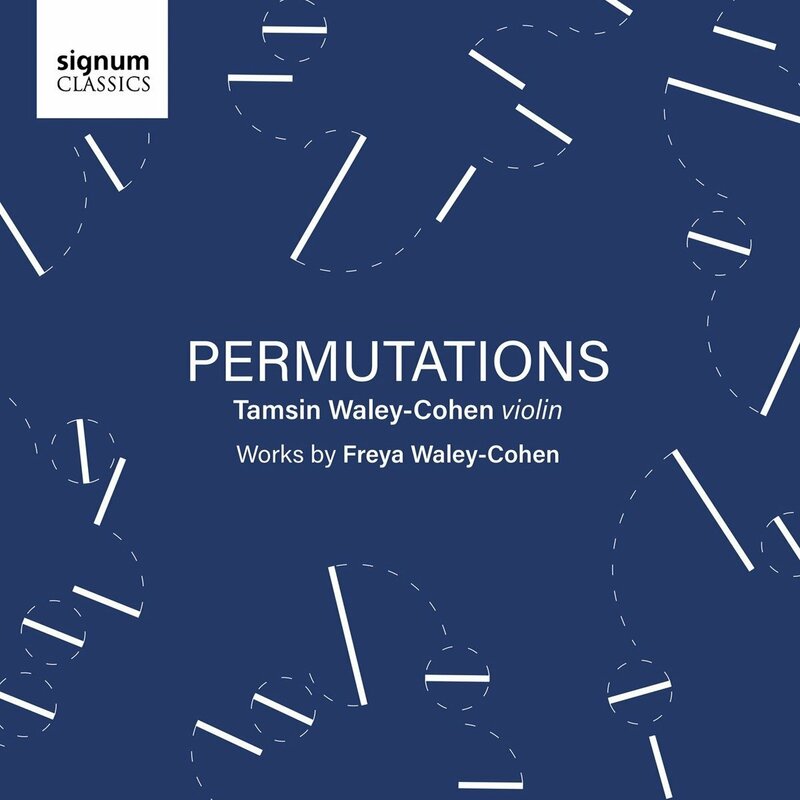 The second, shorter, piece on the disc is a striking work for solo violin based on Freya Waley-Cohen's violin improvisations made during the acoustic experiments early on in the project.